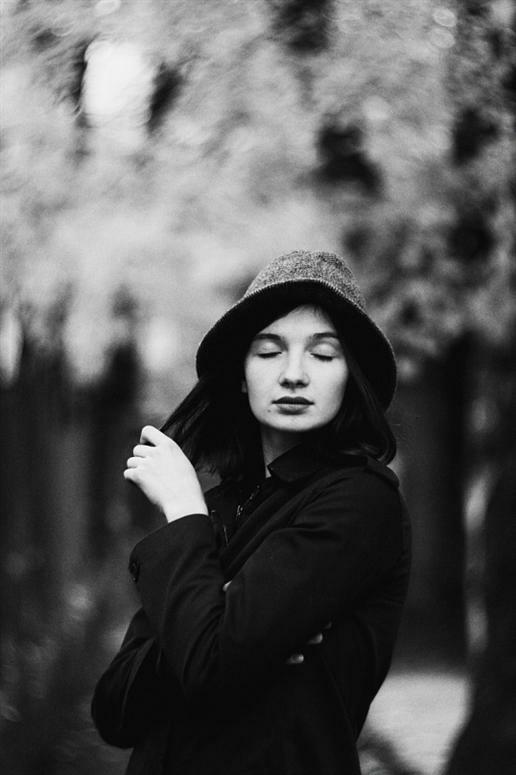 Talia Raynik is a professional photographer living in the historic city of Lviv, Ukraine. Her voyeuristic portraits present an engrossingly intimate, cinematic journey where the photographer and the person in the picture is often one and the same. Talia’s winking naiveté enables her to capture the dichotomous natures of youthful innocence and adult reality.